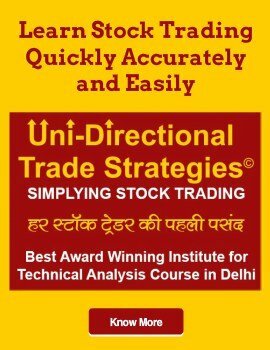 Best technical analysis course in Delhi. 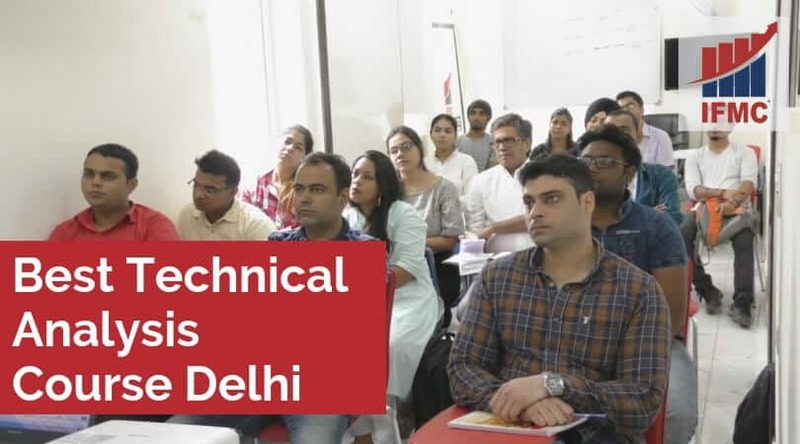 Get advance technical analysis training in Delhi by IFMC Institute. Learn a systematic approach to transform technical data and pricing trends into actional trading plans. India’s only structure short-term course in technical analysis! Technical analysis is an imperative course for both investors and traders. Technical analysis is a trading discipline. It is employed to determine investment and analyzing statistical trends. Thus, equip leaner with the power of logical reasoning. In other words, is a method to forecast price movements through the study of price data. Besides, it’s an effective approach to earn profits for any investor. Thus, the best technical analysis module covers charts, patterns, trend analysis, gap trading, Fibonacci levels, and resistance levels. A Technical Analyst observes and comprehends price movements of the security market. In fact, the intent is to predict future direction. Consequently, apply a combination of price data and statistical formulas to determine outcomes. For instance, a technical analyst presents several trading strategies to apply during day trading. Similarly, a technical analyst may also work with a fundamental analyst to compile research reports. To become a technical analyst, you need certification and a graduate degree. A technical analyst basic job role is to observe stock market patterns and predict future performance. Besides, you need to learn a systematic approach to studying stock price, trade rates, securities, interest rates, and trading volume. Thus, the information is utilized to derive a strategy to enter and exit the market. Certification is required for every technical analyst, although it does not depend on the duties you perform. 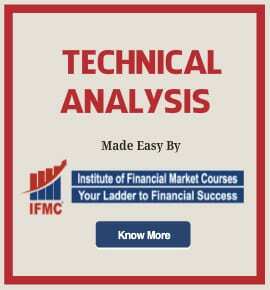 IFMC technical analysis NSE program is designed with a view to providing detailed and in-depth knowledge. Nonetheless, financial market professionals shall benefit to improve the knowledge base, understand market dynamics, and predict future demand and price. IFMC Institute is a leader in providing stock market education. 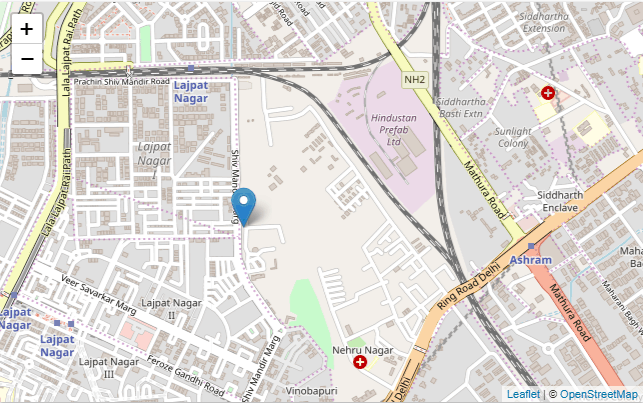 We officially opened new Delhi branch in Lajpat Nagar, Laxmi Nagar, and North Campus. The best technical analysis course Delhi teach secrets to become successful traders. Our speciality lies in basic and advanced technical analysis concepts. Moreover, every strategy is built around unique ideas to trade in Swing Trading, Intraday Trading, Positional Trading, Futures, Options, and Day Trading. Technical analysis is a crucial tool to aid proper trade entry. A greater entry perhaps increases the chance of success. 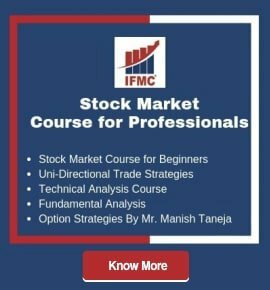 Learn to transform technical data and pricing trends into actionable trading strategy with IFMC.The best institute for stock market classes in Delhi. Technical analysis course for beginners offers students to learn the various tools. This will introduce you to concepts, strategies, and common terminology. In short, the course will teach you the skills required to capitalize on stock trends. Just like a pro trader. Since initiating profitable trades from the Indian stock market to build a career whether, in share market, commodity market, capital market, or currency market is always been challenging. In particular, IFMC teaches students phenomenal techniques that certainly help you generate significant returns. Online course is a great way to learn as you get the benefit of expert instruction with the convenience of any time and anywhere. It is a short terms program where you can learn technical analysis is just less than 10 days. When it comes to technical analysis, IFMC Institute online technical analysis course offer NSE curriculum available to traders of all skill levels. The course has a strong focus on essential technical indicators and charts analysis. Likewise, every concept is geared towards creating actionable trading plans. Learn technical analysis in just 10 days. Transform technical data and pricing tends into actionable trading plans. Above all, master fundamental of charts and advanced in technical indicators. These concepts are required to identity capitalize price trends.